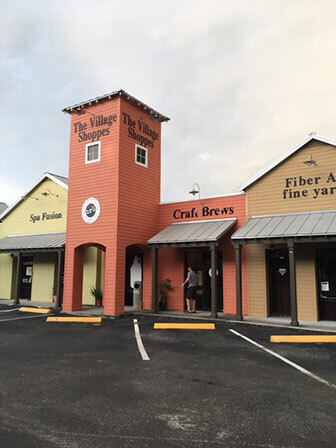 With construction nearly complete, Hurricane Irma sweeps through cancelling all scheduled final inspections and threatening to destroy BRU before the doors even open. Jill watches the potted palm plant sway violently on the security system cameras and figures if that plant doesn’t fall over, the bar will be okay. The plant didn’t fall over. 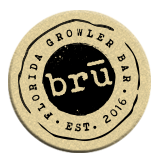 BRU quietly opened on September 27th with the Grand Opening Growlerween Celebration on October 28th. Waaaaaayyy more people show up than Jill & Christian ever anticipated. BRU is off to a running start.